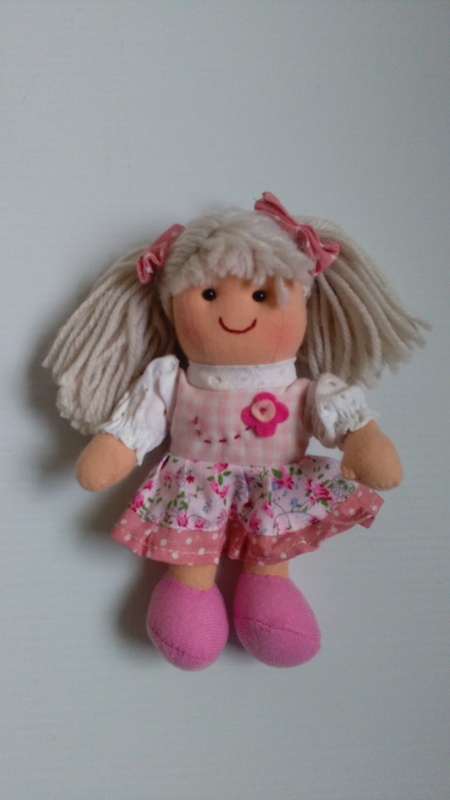 This gorgeous collection of traditional rag dolls are very reminiscent of yesteryear with an old fashioned look. Little girls and big girls alike will love the pretty dresses & bloomers. Available in five sizes. Outfits vary. 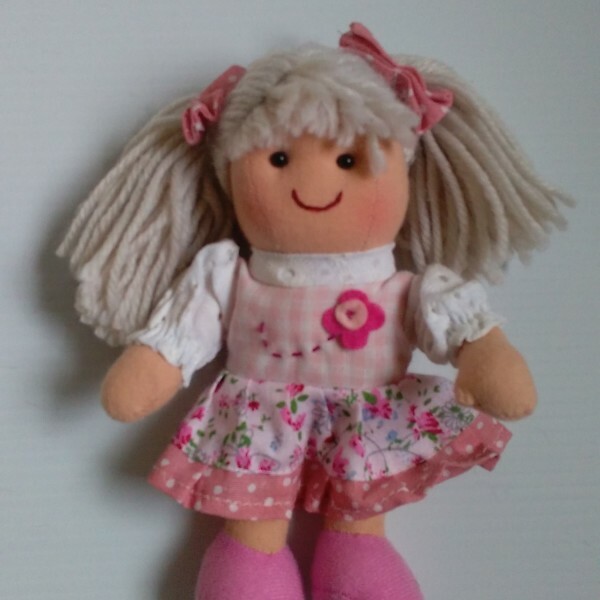 This gorgeous collection of traditional rag dolls are very reminiscent of yesteryear with an old fashioned look. Little girls and big girls alike will love the pretty dresses & bloomers.